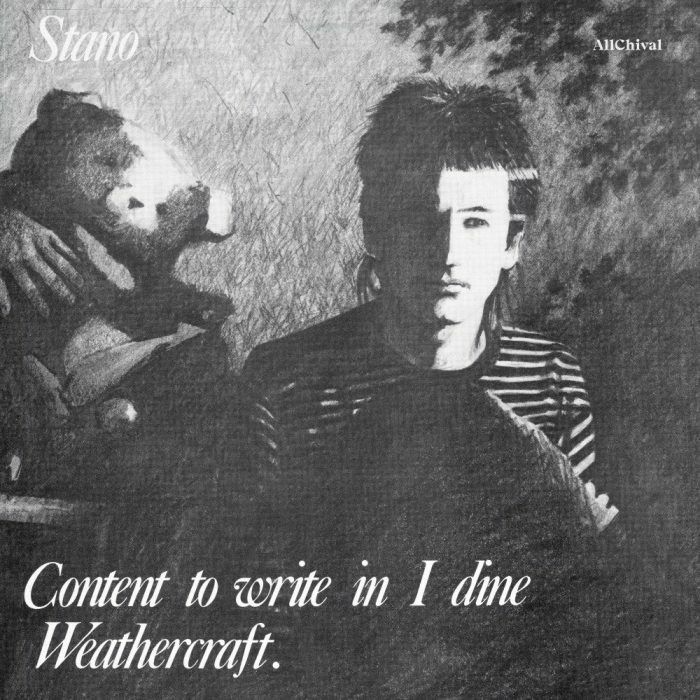 Originally released in 1983 on Scoff Records, the elusive Stano’s rare solo debut “Content To Write In I Dine Weathercraft” now sees a much needed reissue from Dublin’s All City Records. 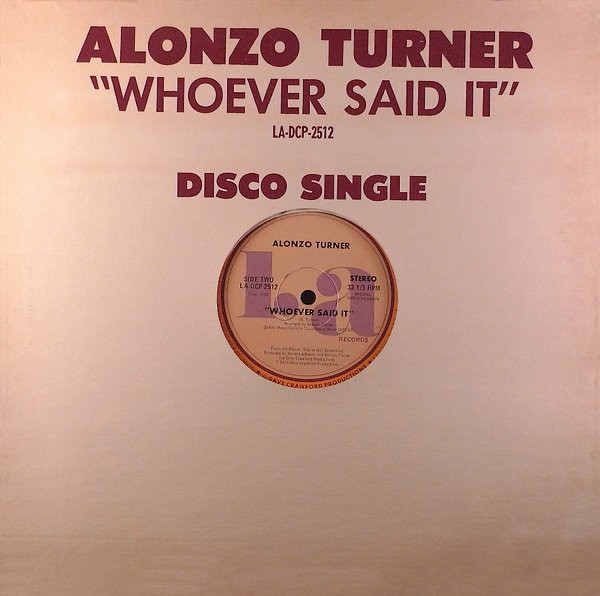 Recorded in Alto Studios, the Irish artist eschewed live performances in favour of fusing collaborative, improvised, experimental music with spoken word-poetry. 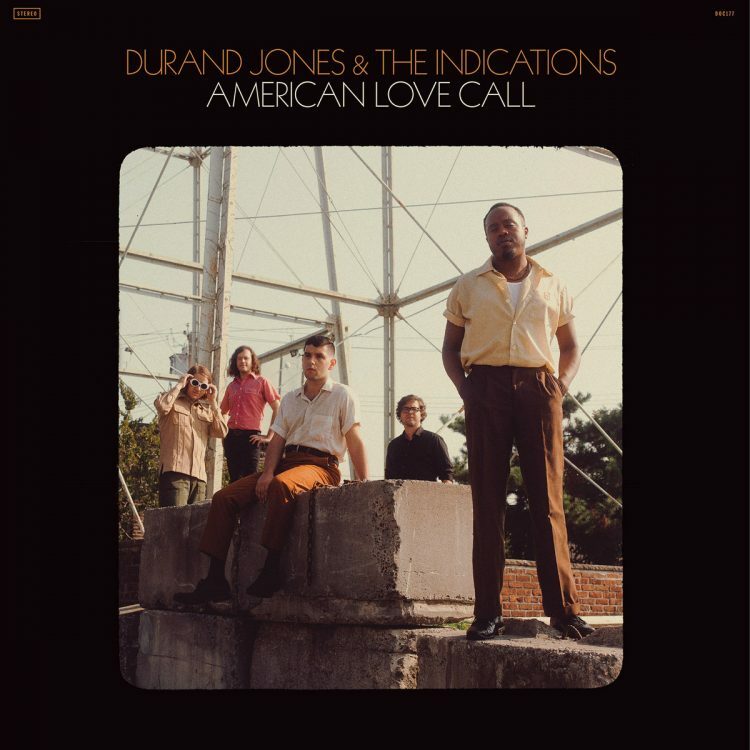 The LP featured contributions from fellow Irish musicians and artists such as Michael O’Shea, Roger Doyle, Donald Teskey, Vinnie Murphy, Detroit born Jerome Rimson and is a seminal document of Irish Post-Punk. Born John Stanley, “Stano” was a member of The Threat before leaving to pursue a solo career to experiment with the combination of Spoken Word and Experimental / Electronic music. He received a lot of early coverage in Vox magazine, who published his poetry and eventually released his debut single in 1982. By the time “Content To Write In I Dine Weathercraft” was originally released in 1983, Stano had made only one solo live appearance, at the Project Arts Centre in Dublin. It’s this mysterious approach to the spotlight that has held people’s fascination throughout the years. 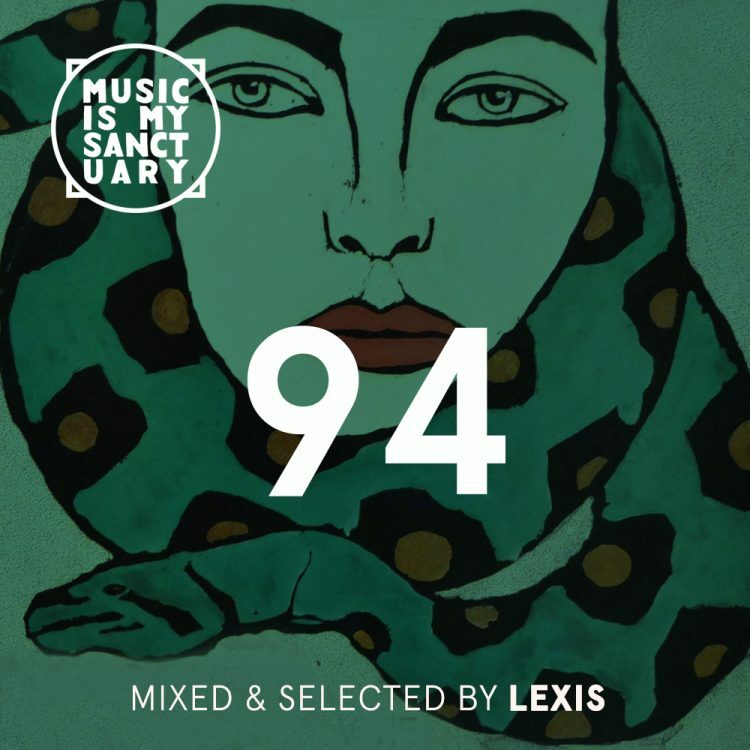 Compilation Of The Week: Various Artists "Nouvelle Ambiance !​!​!"